Laudamotion has announced a new twice-daily route from London Stansted Airport to Vienna. 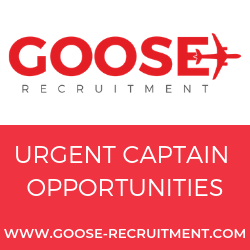 The Austrian low-cost airline, originally founded by Formula 1 driver Niki Lauda, will launch the new flights this month. “We’re delighted that Laudamotion becomes the latest airline to join us at London Stansted, offering more choice to our passengers as we continue to grow. With extremely competitive fares, and flights twice a day, this new service to Vienna will no doubt be very popular with passengers from across the region. Laudamotion is Austria’s low-cost airline and will carry more than five million passengers in 2019. 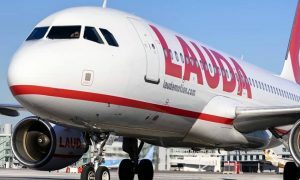 The current Laudamotion fleet flies under the code OE and consists of 19 Airbus A320 and A321 aircraft flying from Austria, Germany and Switzerland.